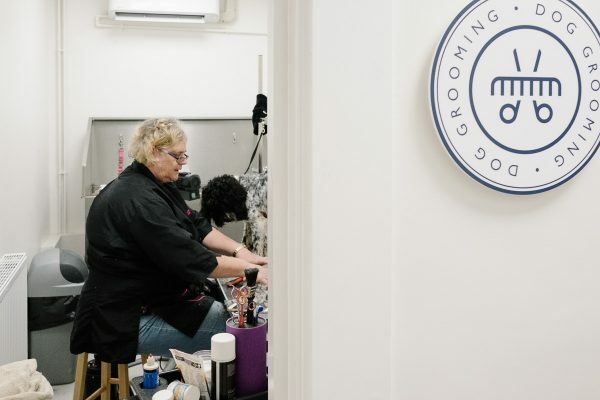 Our practice underwent a complete transformation in 2018 in order to provide a even better experience for our customers and their pets. 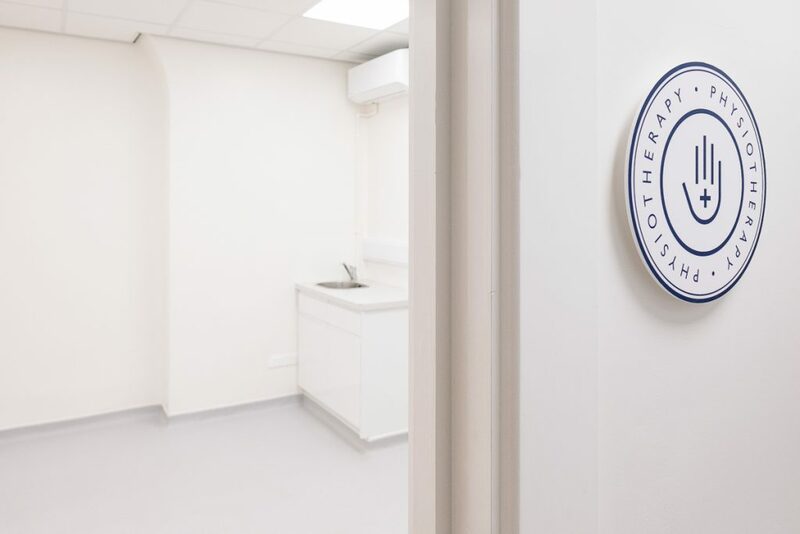 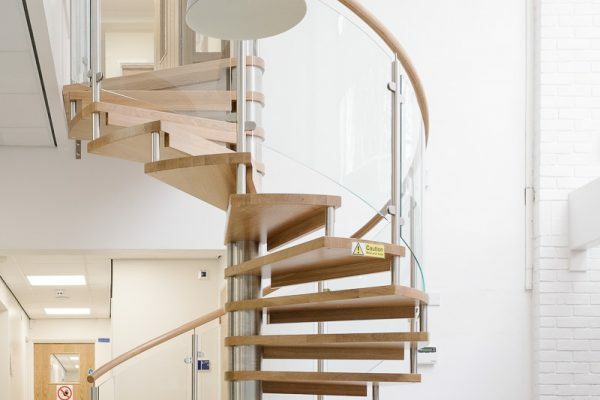 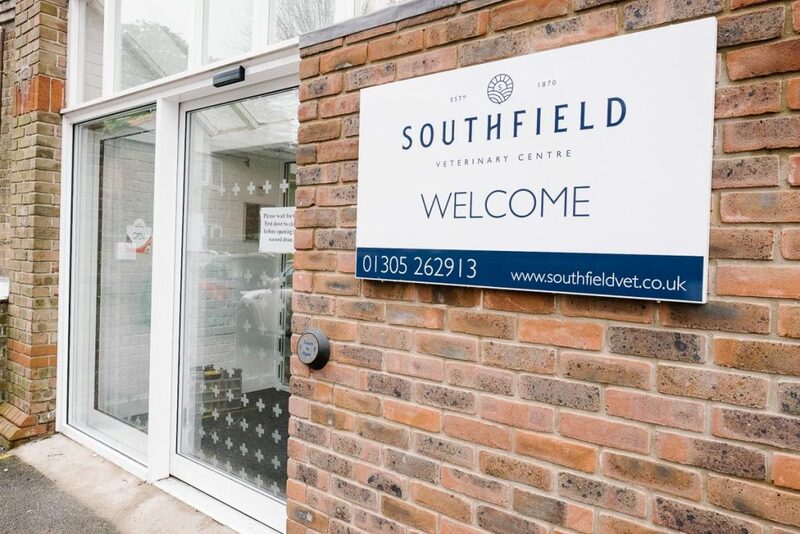 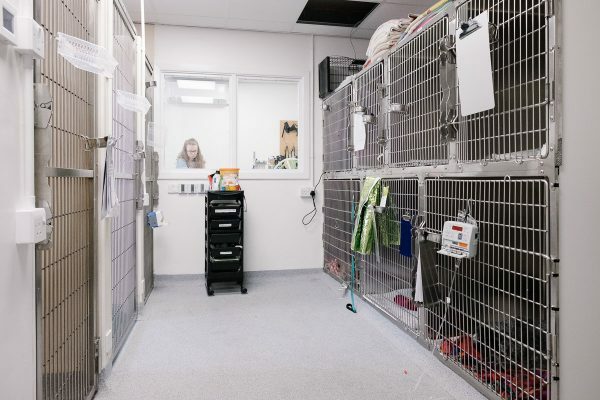 Our focus has been to create unrivalled treatment facilities and allow us to operate with a member of staff on the premises 24hrs a day to look after any pets that have to stay the night. 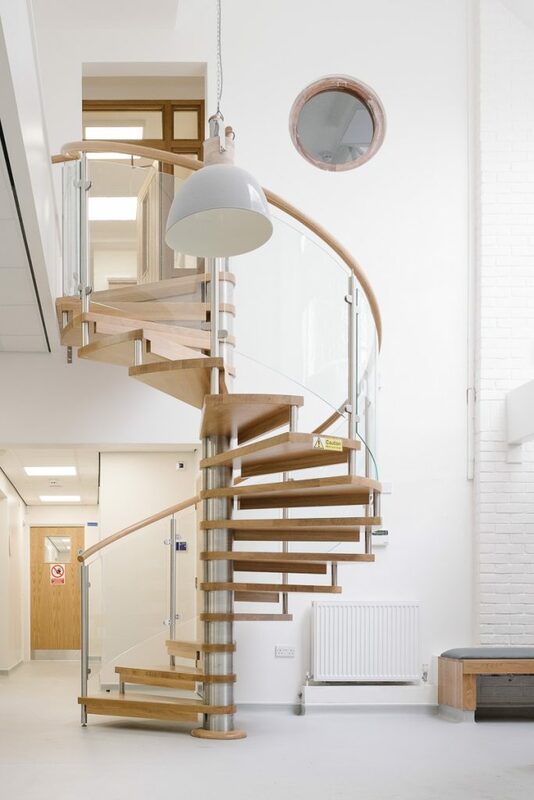 We have moved our staff to first floor to offices where we have created a meeting room and dedicated staff accommodation for our staff. 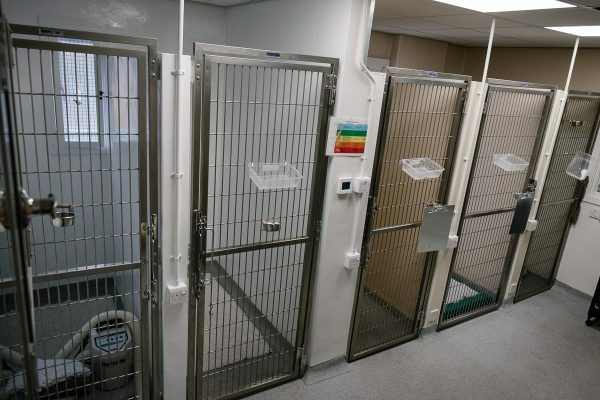 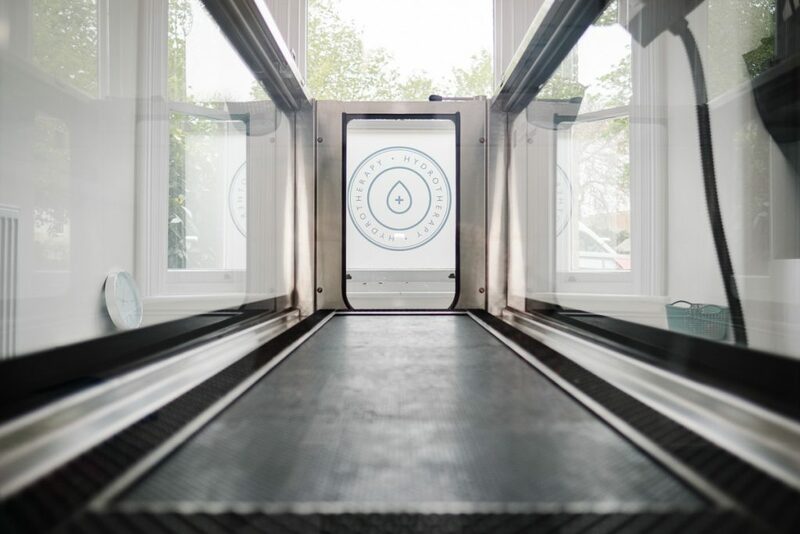 This has given us the space to create a hydrotherapy room, a physiotherapy room, a grooming room, extra consulting rooms and extra kennels. 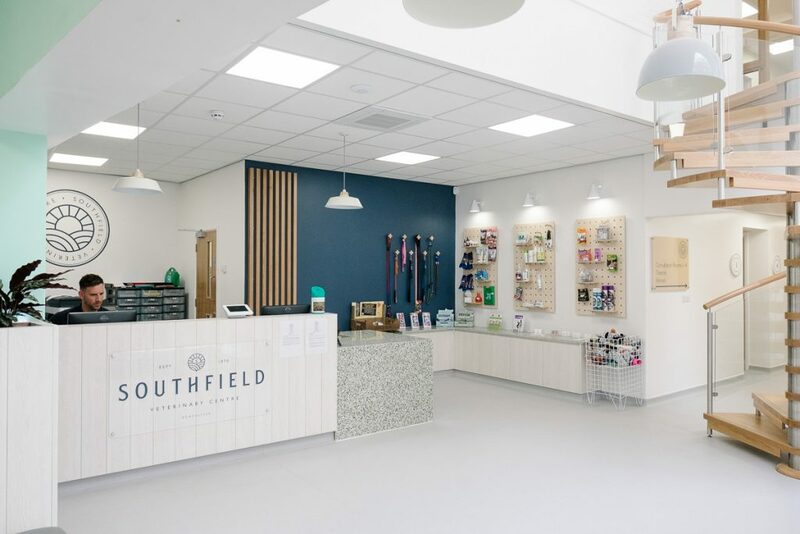 We have also transformed our reception area and existing consulting rooms to create a lovely, relaxing environment for you and your pets. 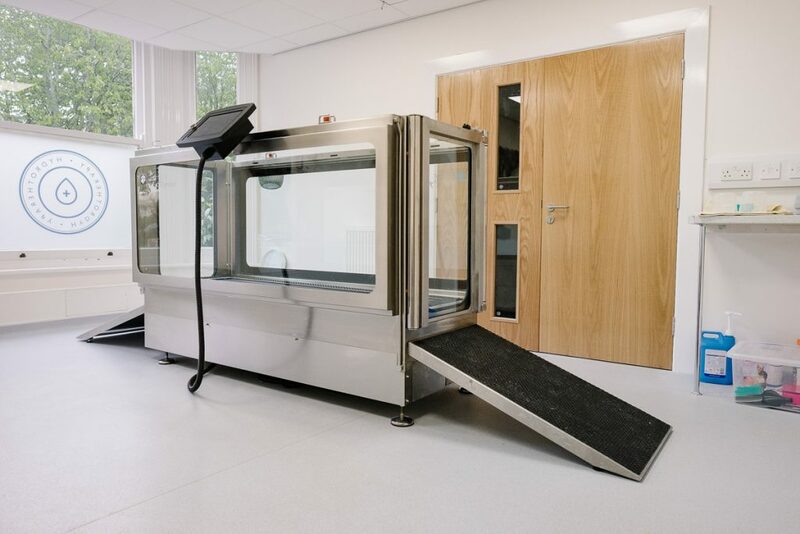 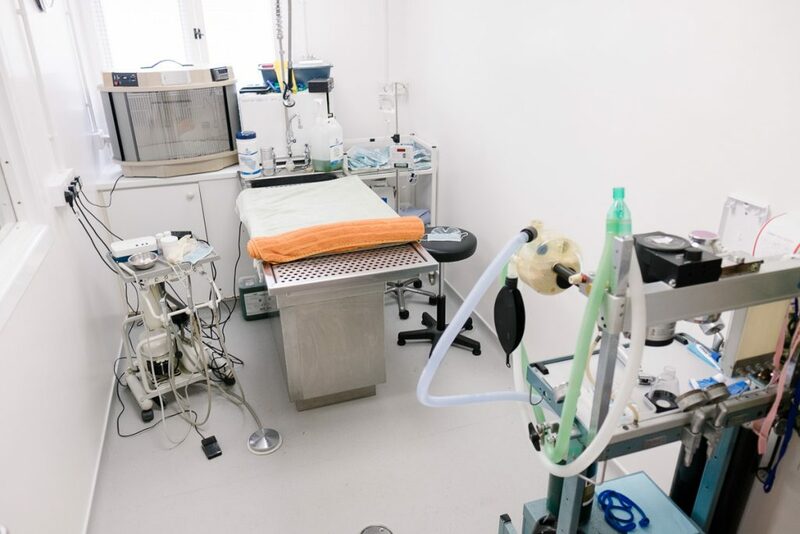 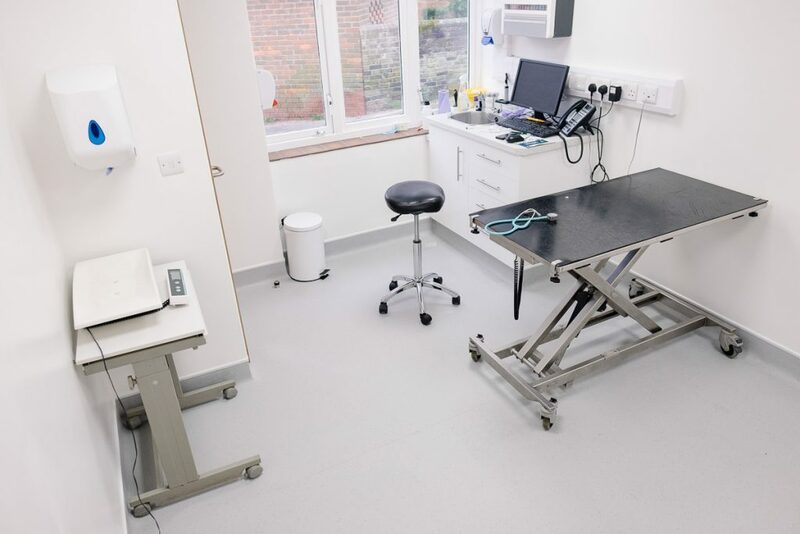 Finally, we have created a second ultra-clean orthopaedic operating theatre, larger cat and dog kennels and an isolation room. We’re always delighted to be able to show round anyone who is thinking about bringing their pet to us. 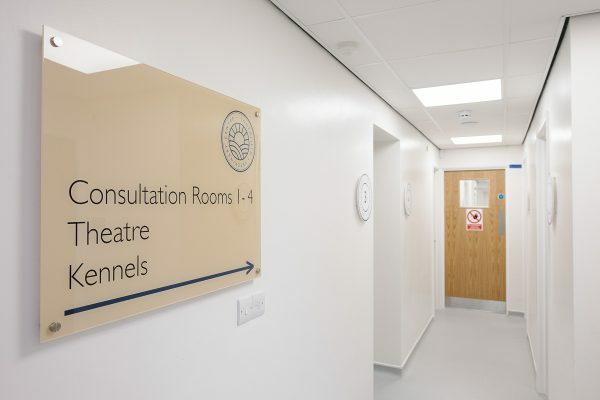 In the meantime, here are a few images of our new practice.